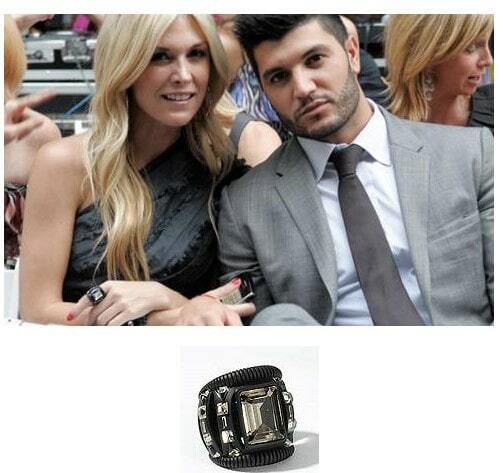 Tinsley Mortimer attended the The Front Row at Bethesda Row event in her favorite lia sophia cut out ring from the Lanaya Collection ($175), this past weekend in Bethesda Maryland with her boyfriend Brian Mazza. Get the look for less with these above options. Hey just wanted to give you a quick heads up. The text in your content seem to be running off the screen in Safari.